Is your company ready for the new health & safety challenges? Retirement, millennials, safety culture, leadership, substance abuse, and more. Discover 7 key insights for a safer workplace. This white paper guides organizations on making a shift in thinking by identifying best practices, challenges, and key considerations regarding contractor management and worker health and safety. 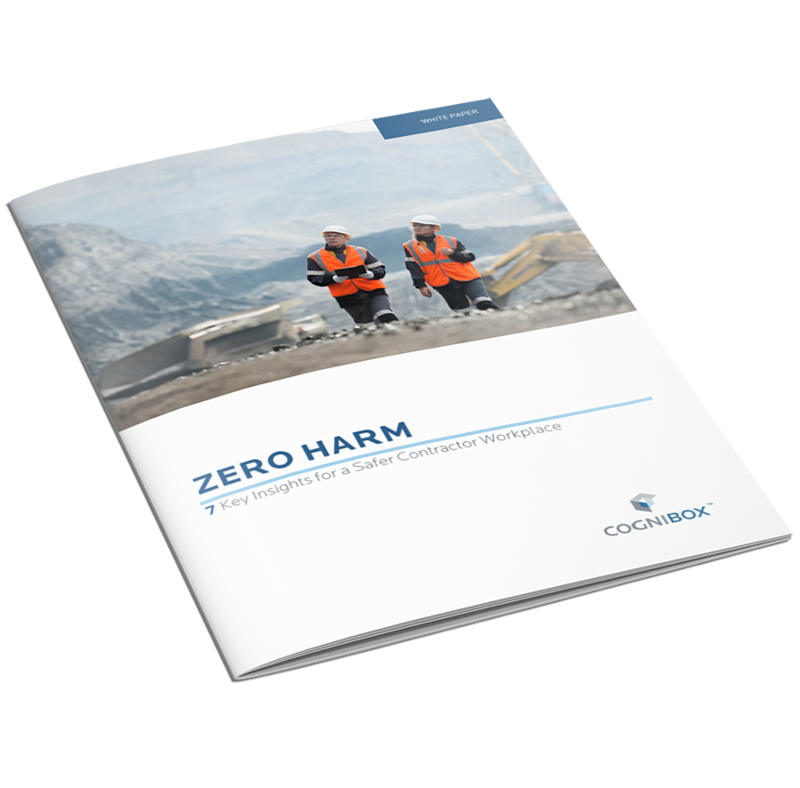 Through extensive interviews, our brand-new whitepaper is built on the perspective and experience of health and safety leaders. 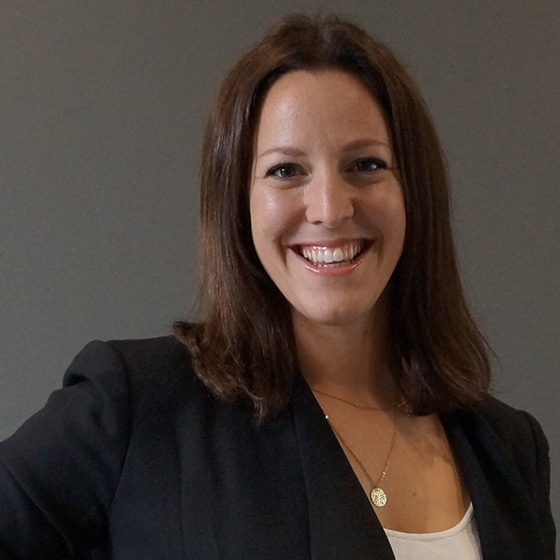 Emilie Filion (MBA) holds the position of Implementation & Major Accounts Manager at Cognibox. In this capacity, she oversees the activities related to the implementation of Cognibox and leads commercial activities in Ontario. Ms. Filion has great expertise in contractor management best practises which is of great use in helping multinational companies achieve higher health and safety standards and reduce costs.